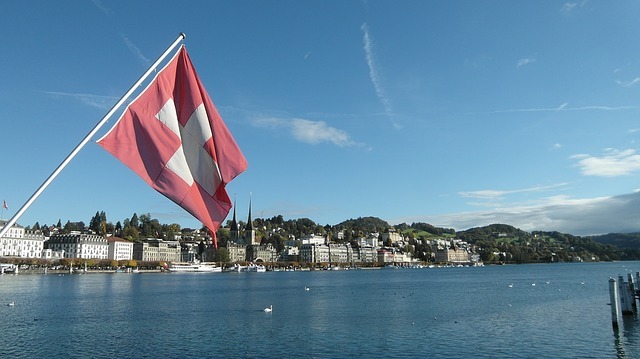 The Swiss Financial Market Supervisory Authority FINMA on Monday published the guidelines for FinTech Licence, a licence introduced by the Swiss parliament with relaxed requirements. During its meeting on 30 November 2018, the Federal Council brought into force a corresponding amendment to the Banking Act to promote fintech innovation. From 2019, interested parties would be able to apply for the new FinTech licence. FINMA, the responsible authority for granting the FinTech licence, will assess whether the business activities of the applicants require a licence and whether the planned business activities are possible under the terms of the FinTech licence. The licence will allow companies that operate beyond the core activities characteristic of banks to accept public funds of up to a maximum of CHF 100 million, provided that these are not invested and no interest is paid on them. “A further requirement is that an institution with a FinTech licence (persons under Article 1b of the Banking Act) must be a company limited by shares, a corporation with unlimited partners or a limited liability company and must have its registered office and conduct its business activities in Switzerland,” the official release states. Previously in September, the Swiss Bankers Association published guidelines for its members on opening corporate accounts for blockchain companies. The Federal Department of Finance (FDF) and FINMA announced their support the initiative and publication of the guidelines by the Bankers Association.